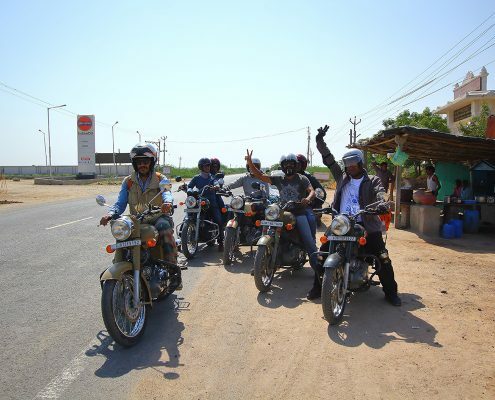 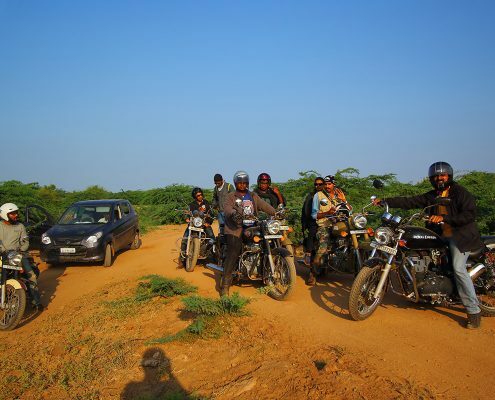 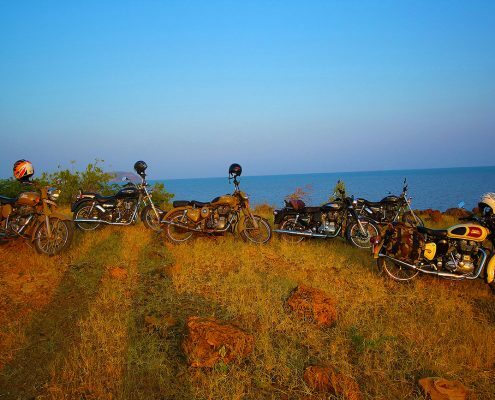 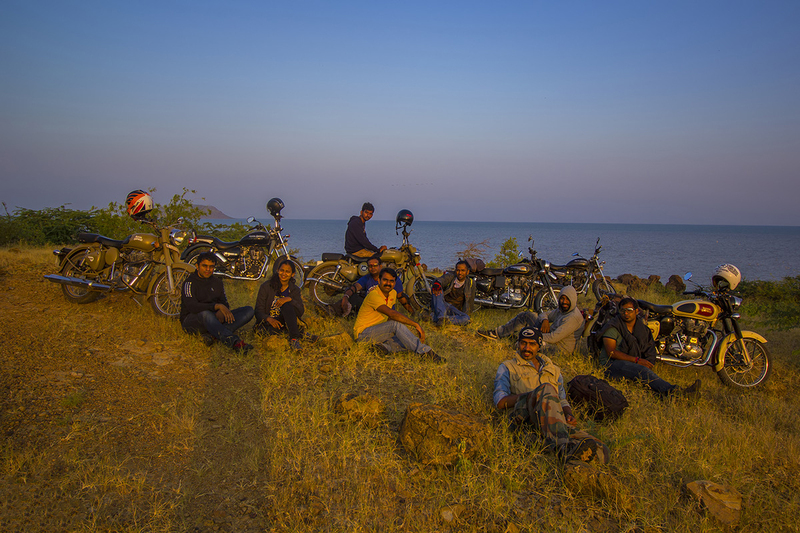 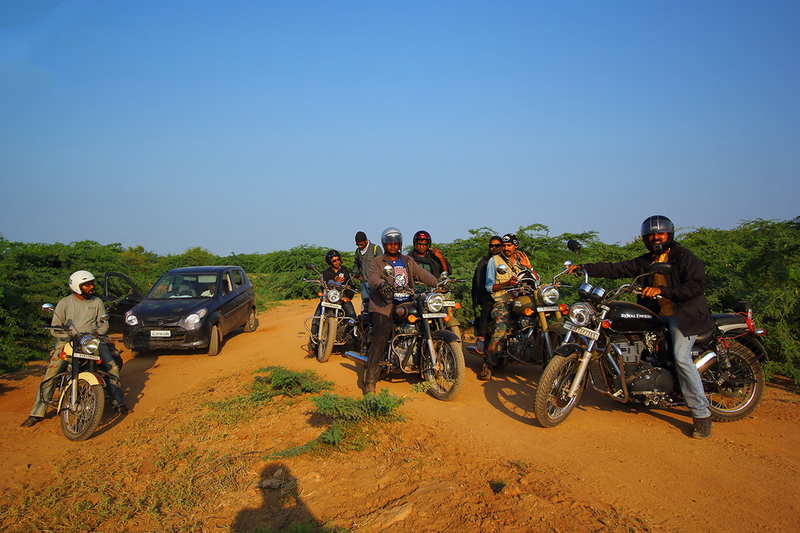 For those who like the thrill of biking Soar Excursions has exciting tours to offer: Cycling and Motorbike tours across Gujarat. 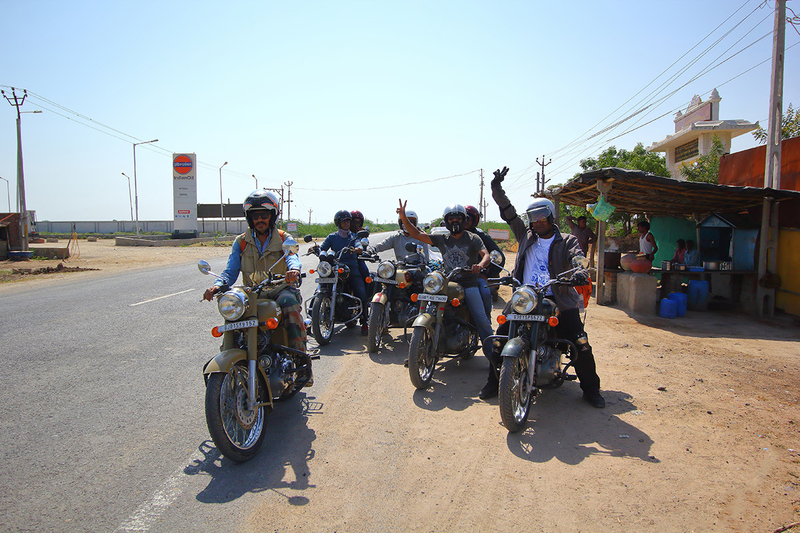 This is an unique experience offered exclusively by us in this sector of India. 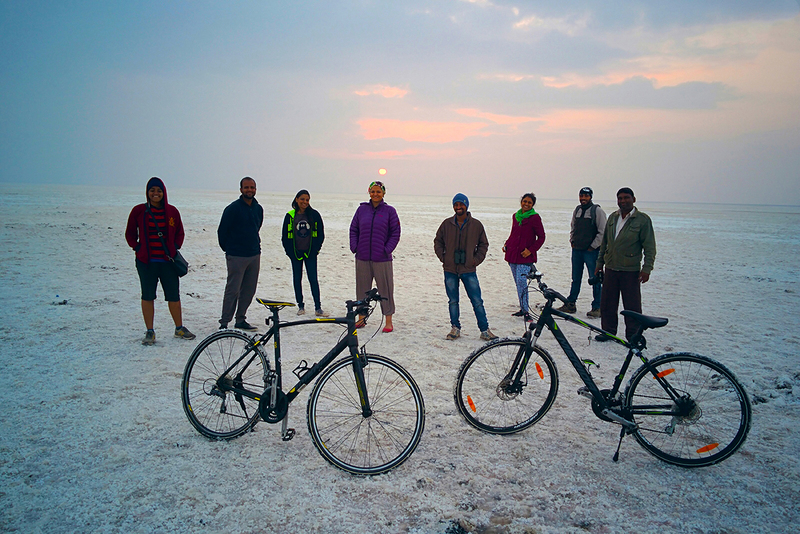 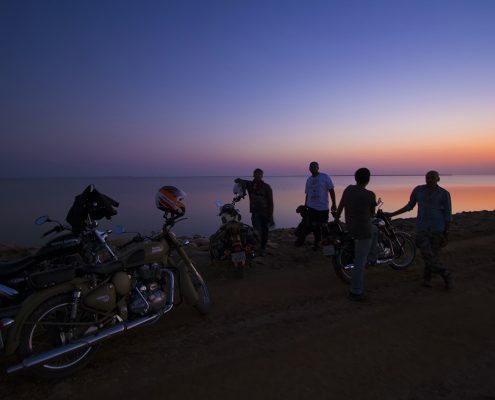 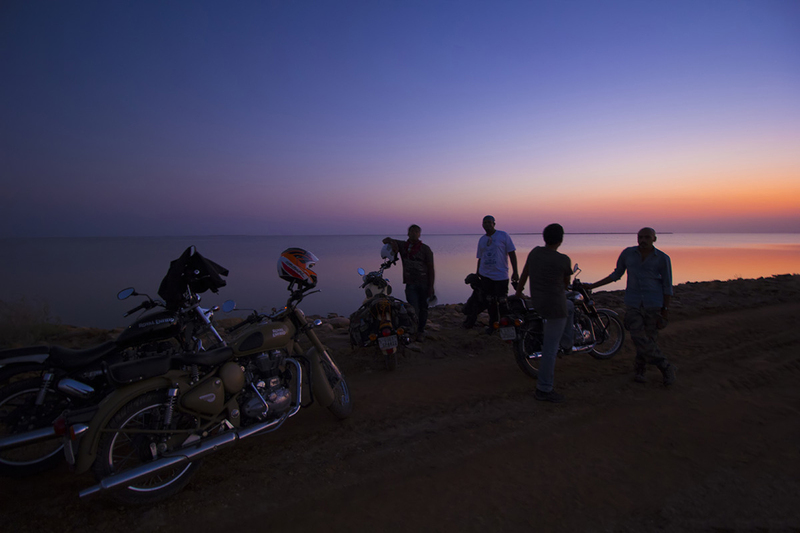 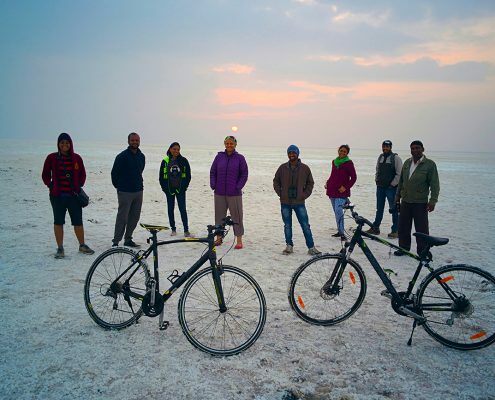 Experiencing the great and little Rann of Kutch, Aravali Hills, Vast grasslands, Mountains of Satpura & Sahiyadris on your bike or motorcycle is something any adventure lover must experience. 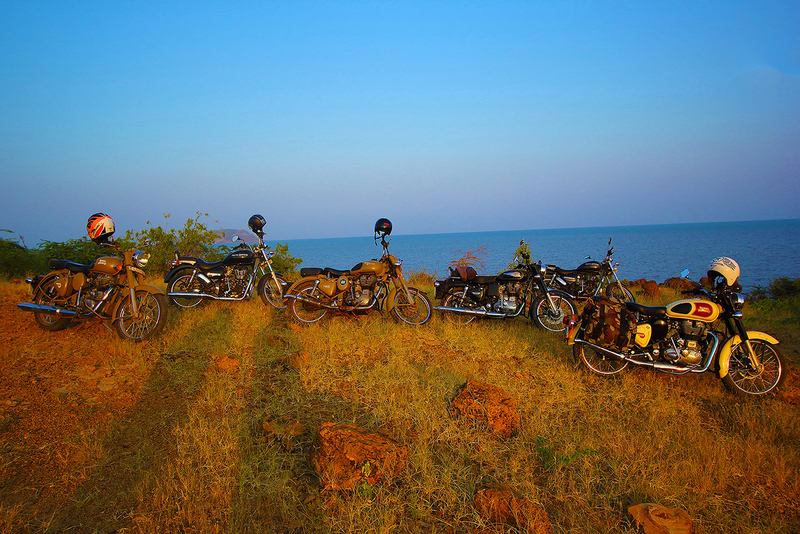 We design completely customized tour based on your interest. 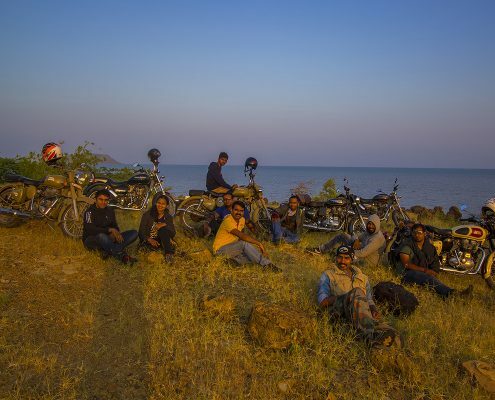 We have experienced tour leaders, fleet of bicycles and motorcycles for rent and all the backup and support required for making your experience an unforgettable one.